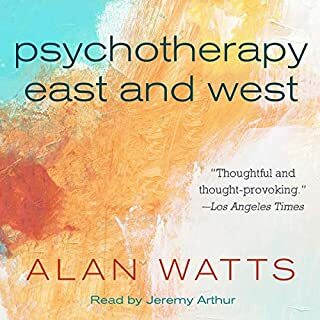 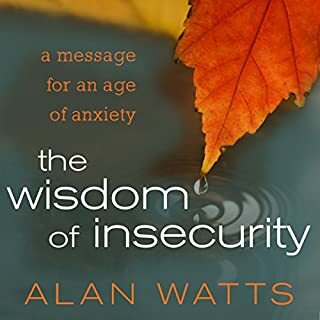 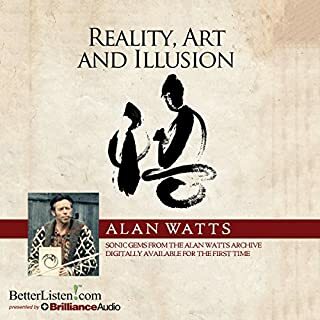 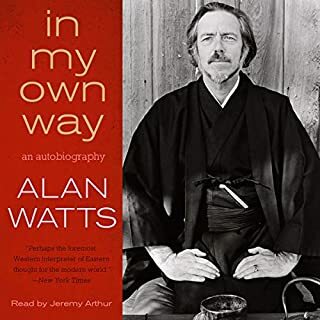 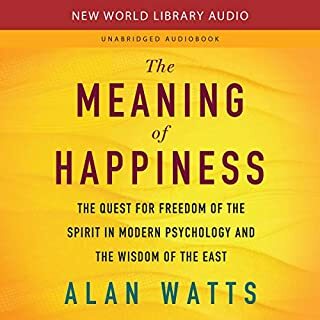 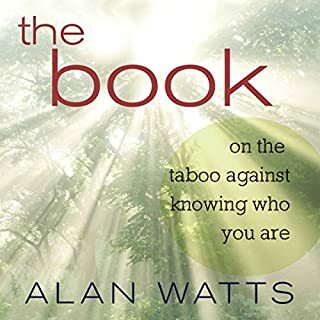 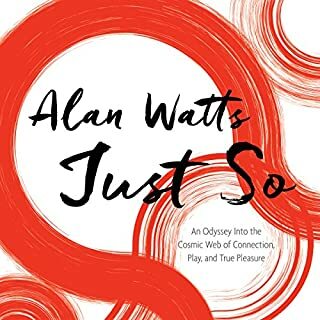 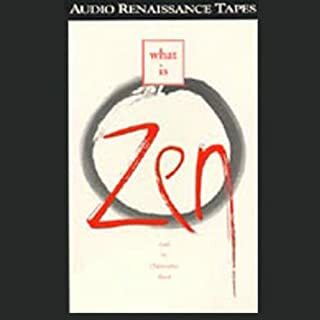 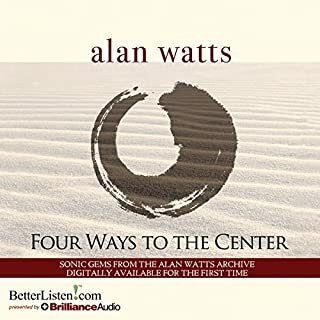 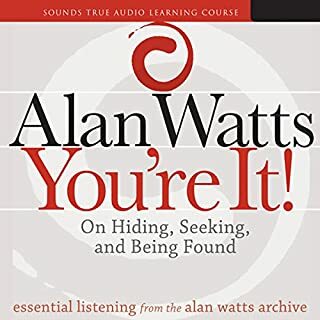 Alan Watts became famous first as a brilliant intellectual and then as a serious student of Buddhism and meditation. 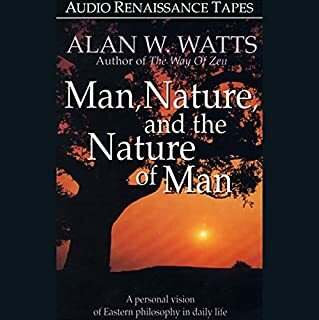 In the 1970s, the last years of his life, he retreated to a small, isolated cabin deep in the woods. 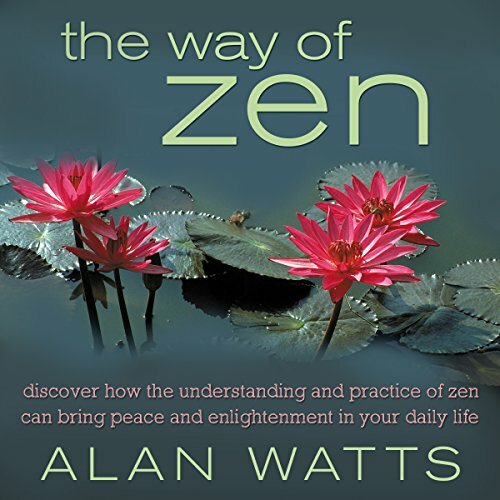 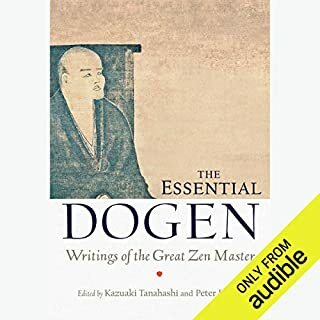 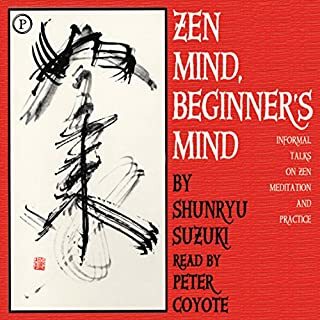 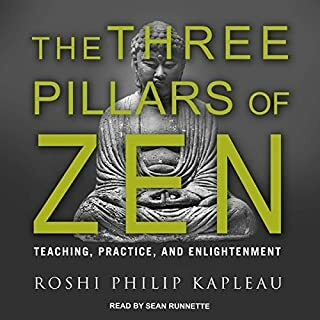 He meditated every morning and then wrote. 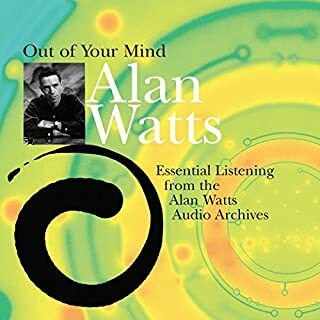 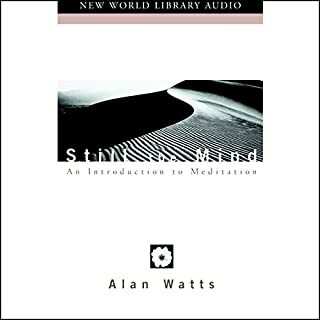 Still the Mind consists of several talks he gave in his later years, recorded and edited by his son, Mark Watts, and then published as a book. 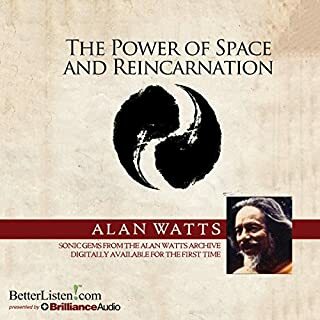 His speaking shows a maturity and wisdom that can only come after years of meditation.